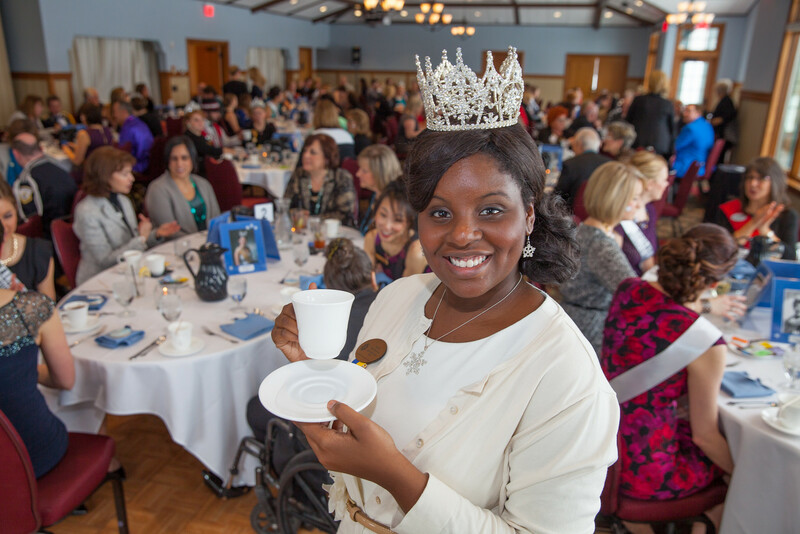 Join us for an exciting event honoring the 2018 Queen of Snows Jilla Nadimi and introducing the lovely 2019 Queen of Snows Candidates. Vist www.formerqueens.com for more information and to reserve your seat today! Tickets are $40 per person or $320 for a table of 8.